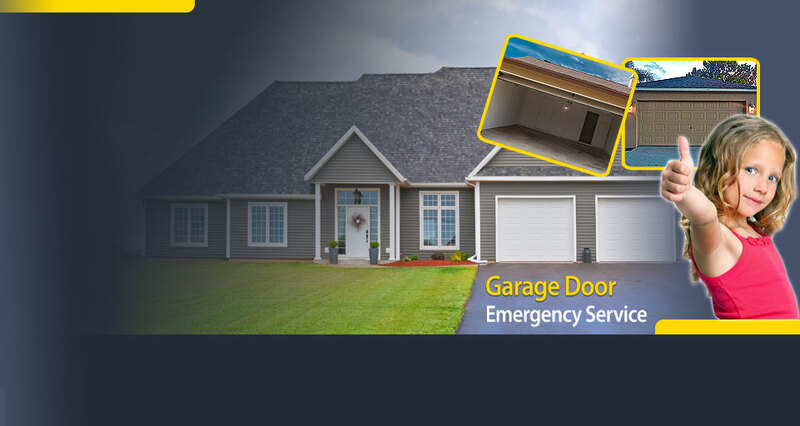 Looking for Garage Door Repair Service in Bolingbrook? Our profession requires accuracy and fast response and, thus, good organization and expertise. 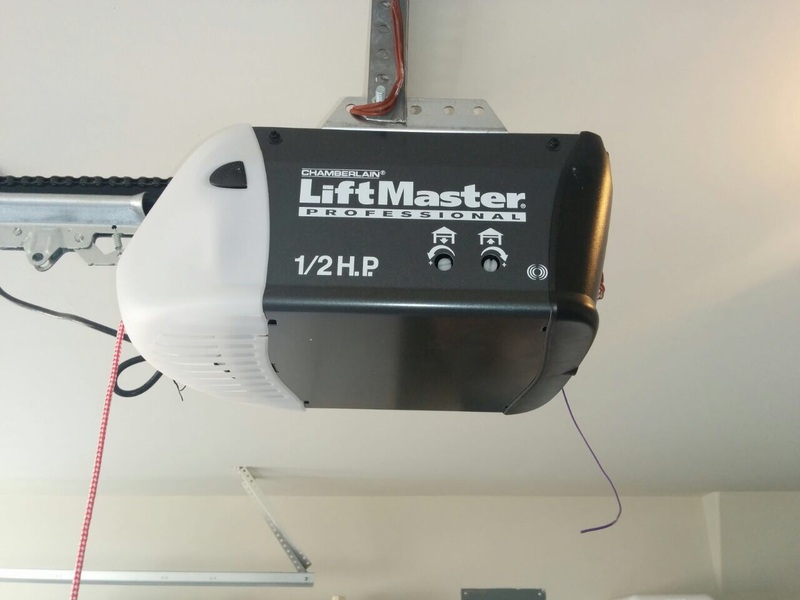 We don't settle with mediocrities at “Garage Door Repair Bolingbrook”. We invest in the best in order to protect our customers in Illinois from bad products and ensure they receive top repair services! Our technicians are exceptional professionals with skills and knowledge and our infrastructures extremely strong. Our company in Bolingbrook invests in excellent tools and works with top manufacturers for the purchase of products and makes sure your new door openers will come from Chamberlain, Genie, Marantec or any other known brand. We're also here to fix the Liftmaster door opener, check the Sears doors and make sure your spring system is in perfect condition. We can prevent issues but we can also solve them fast using our 24/7 emergency repair services. 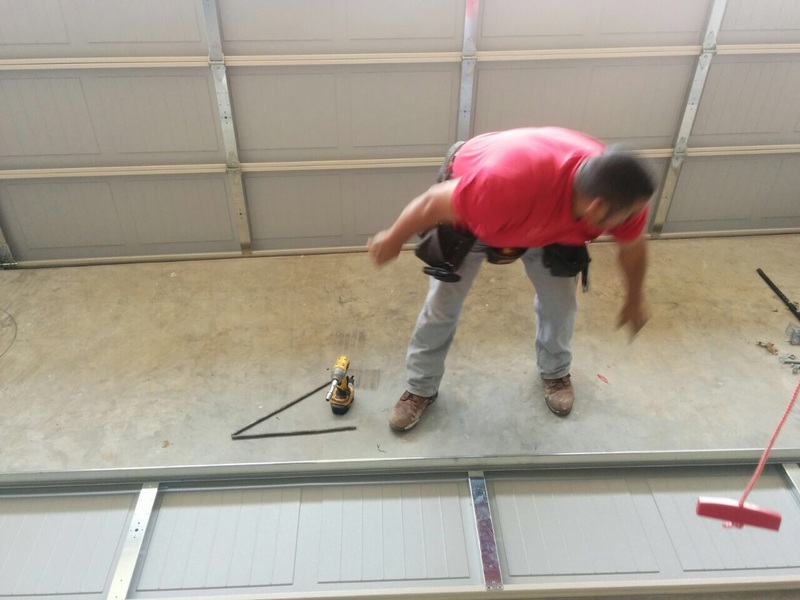 You can have full confidence to the competence of our technicians and trust they'll be there to fix your overhead door problems fast and well.